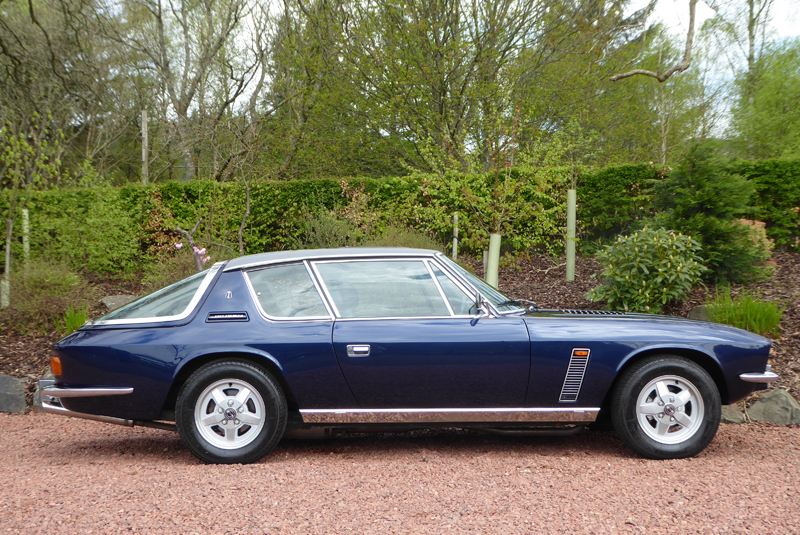 BMWs once again feature at ACA, with eight examples already consigned for their next sale on 25 August. 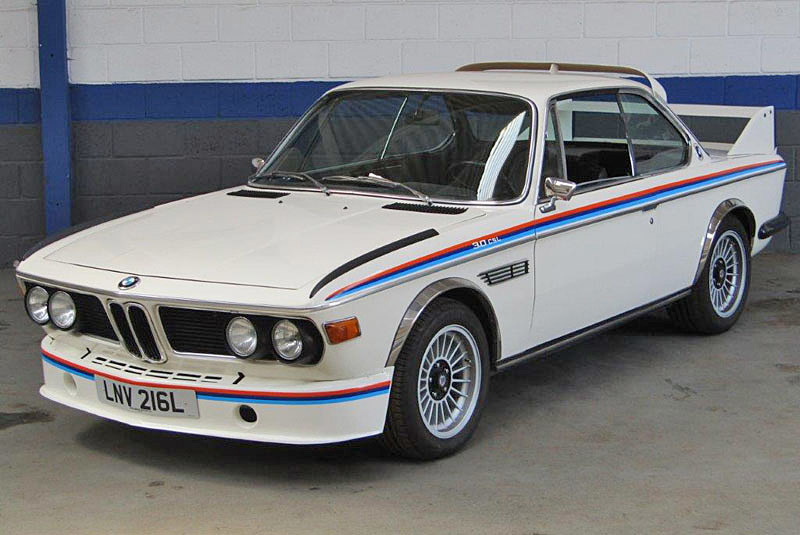 Star attraction is a 1973 3.0 CSL with a pre-sale estimate of £50,000 – 60,000. 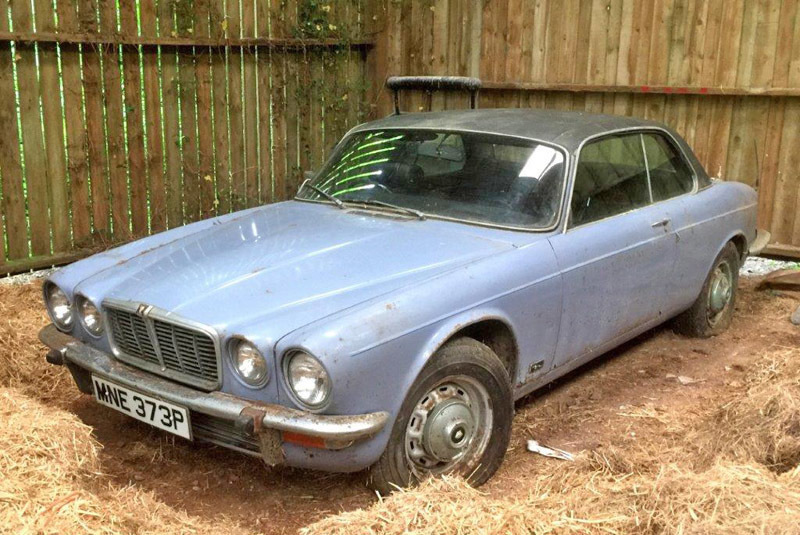 This UK market car was converted to left-hand drive and fitted with an M50 3.5-litre engine and five-speed gearbox by the late owner. A 56,000-mile 1975 2002 tii Lux is estimated at £14,000 – 20,000; while a one-owner 1999 M5 is listed at £8,000 – 10,000 and a 1974 3.0 CSi is £30,000 – 35,000. 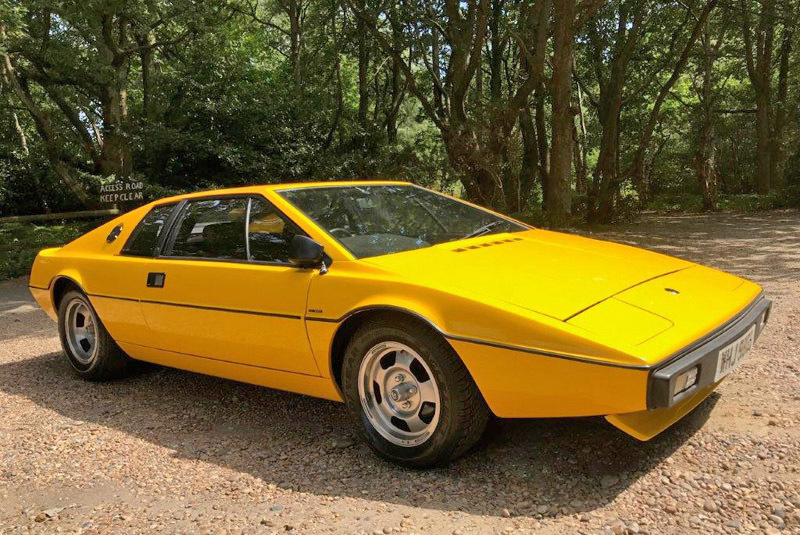 Elsewhere, highlights include a 1968 Fiat 124 Sport Spider (estimate £20,000 – 24,000); a 1978 Lotus Esprit S1 (estimate £39,000 – 45,000); a recently restored 1965 Jaguar E-Type Series I 4.2 Coupe (estimate £60,000 – 70,000); and a 37,215-mile single-family owned 1976 Jaguar XJC 4.2 in need of restoration following 32 years in storage (estimate £6,750 – 8,000). 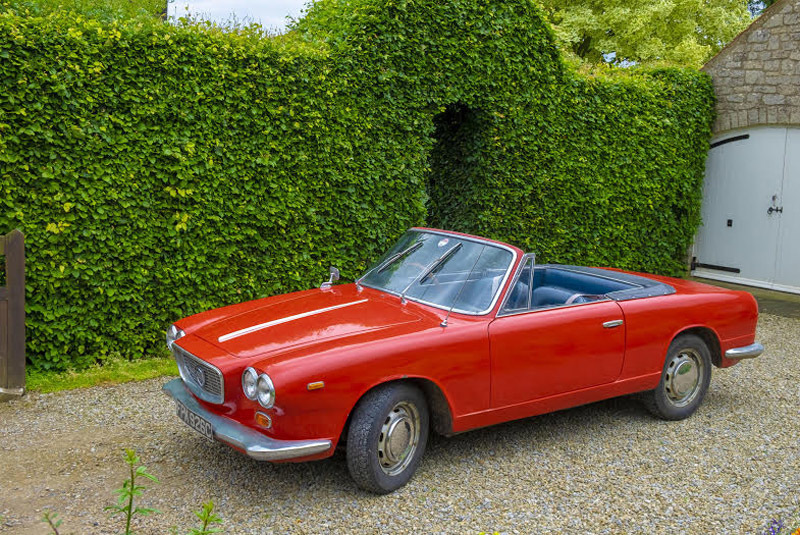 Mathewsons will be hoping the UK’s run of hot weather continues when their 1965 Lancia Flavia Convertible crosses the block on 11 August (estimate £10,000 – 12,000). Other summer-motoring classics on offer include a left-hand drive 1967 Austin-Healey 3000 Mk III BJ8 (estimate £40,000 – 45,000); a 1953 MG TF (estimate £22,000 – 24,000); and a 127,000-mile 1986 Mercedes-Benz 300 SL which comes with a wealth of history and documents dating back to 1992 (estimate £16,000 – 18,000). 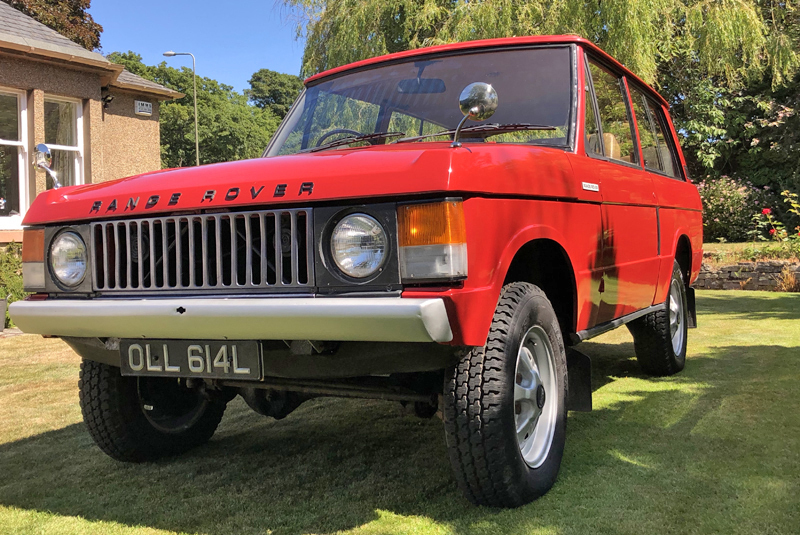 Notable entries at Morris Leslie’s 18 August sale include a three-owner 1972 Range Rover ‘Suffix A’ which was recently subjected to a comprehensive restoration (estimate £60,000 – 70,000); a 1964 Bristol 408 – owned by the vendor for some 18 years (estimate £20,000 – 25,000); and a 1974 Jensen Interceptor (estimate £25,000 – 30,000).